World No. 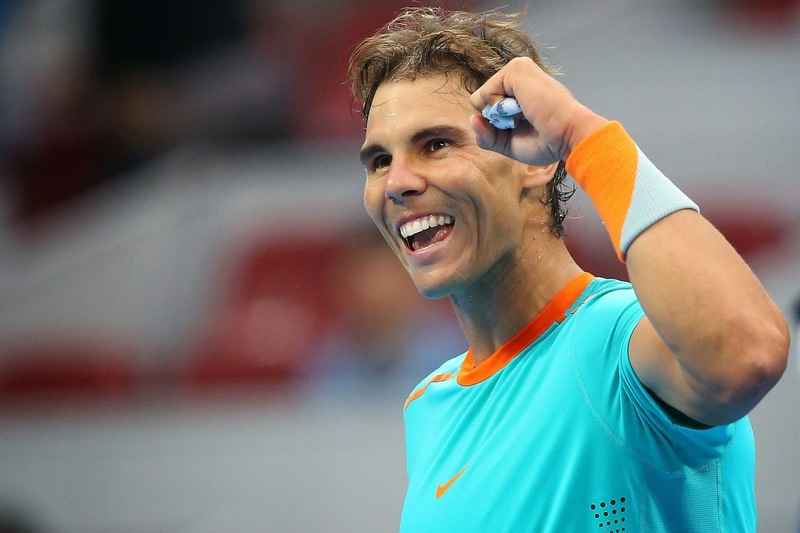 2 Rafael Nadal impressed on his comeback to the ATP World Tour on Tuesday in Beijing, defeating Richard Gasquet 6-4, 6-0 in the first round of the China Open. Playing his first singles match in nearly 13 weeks, the Spaniard showed few signs of rust, dismissing Gasquet in 78 minutes. Nadal has always enjoyed success against Gasquet and improved to a 13-0 FedEx ATP Head2Head record against the Frenchman. He capitalised on four of his seven break points and won 73 per cent of his first serve points.